Gap year is a taking off year before going to college or university.It is also known as Sabbatical Year. After the gap year, when the student willing to take admission in university/college then the authorities ask to present the gap certificate stating the reason for the gap. 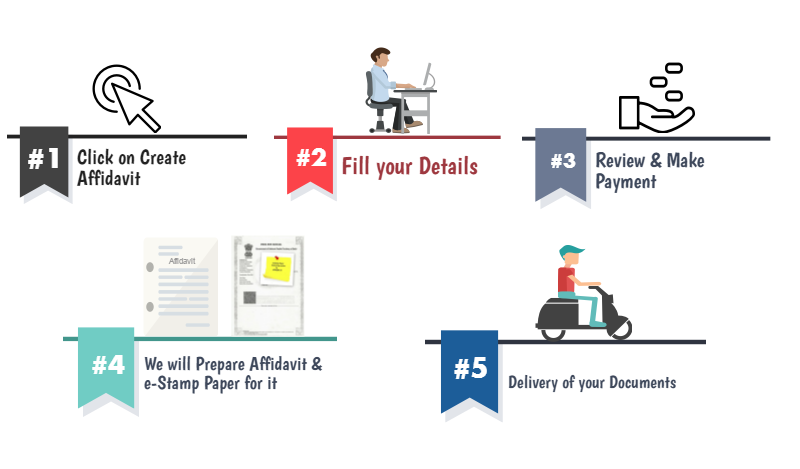 Now you can create your gap affidavit hassle free in just few minutes. 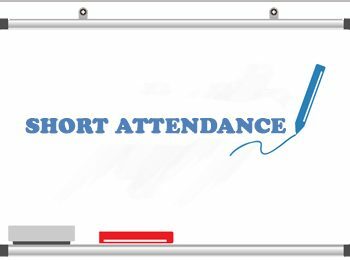 Every University/College has a set criteria for Students for Attendance, if Student fail to meet up with criteria then University/College demand for a Short Attendance Affidavit declaring that now onward Student will maintain his/her attendance. Now you can get Short Attendance Affidavit at your place. Just Fill the Form and get the Affidavit at your place. 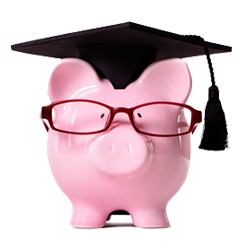 Education loan is a scheme for the students in order to help out in terms of Monetary to carry out their Studies smoothly. 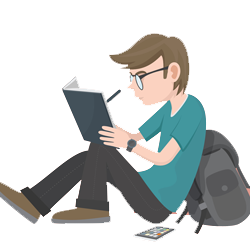 While applying for Educational Loan various banks demand for the Education Loan Affidavit pertaining few details about the student.Now you can create your Education Loan Affidavit hassle free in just few minutes. “Ragging” the word that you heard more often before going to the college/university. This particular word has ruined countless innocent lives and careers. Anti-Ragging Affidavit needs to be present at the college at the time of registration stating the rules and regulations.Now you can create your Anti Raging Affidavit hassle free in just few minutes. 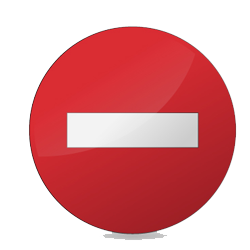 Loss of Certificates can act as a barrier but need not to worry there is an alternative option as well. The applicant can present the Loss Of Certificate affidavit stating the details of the Certificate Lost. 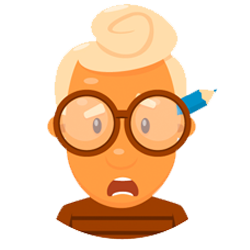 Now you can create your Loss of Certificate Affidavit hassle free in just few minutes.